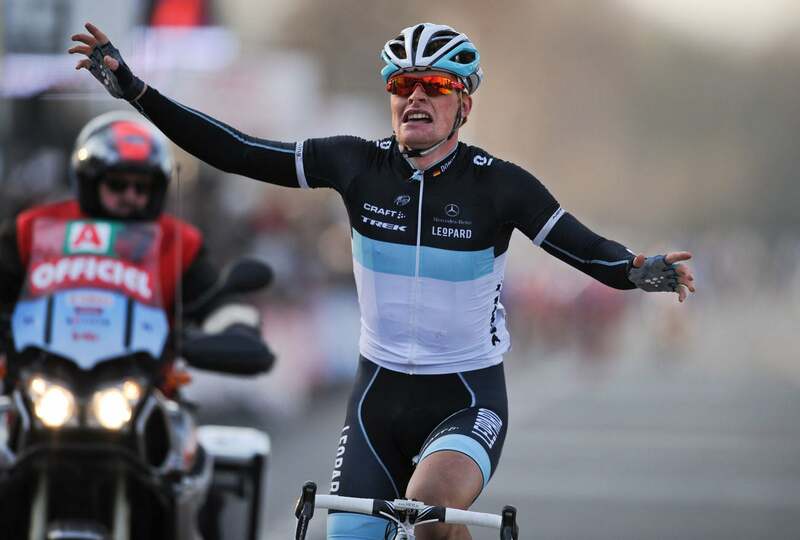 Germany’s Dominic Klemme earned the distinction of earning the new Leopard-Trek team’s first-ever victory, scoring an impressive win at the GP Samyn on Wednesday. The day’s action began when Bjorn Leukemans (Vacansoleil) took a solo flyer with 60 kilometers to go and held off the peloton until 6km from the line when he was caught by a chase. With the peloton closing in, Cofidis’ Kevyn Ista took a gamble and launched a late attack from the lead group and appeared to be on his way to victory, when Klemme charged out of the main field, chased down the late escapee and rode on his own on the climb to the finish. That closing climb to Dour proved decisive, as . Klemme caught and passed Ista, who eventually finished second. Klemme’s teammate Robert Wagner took third place. 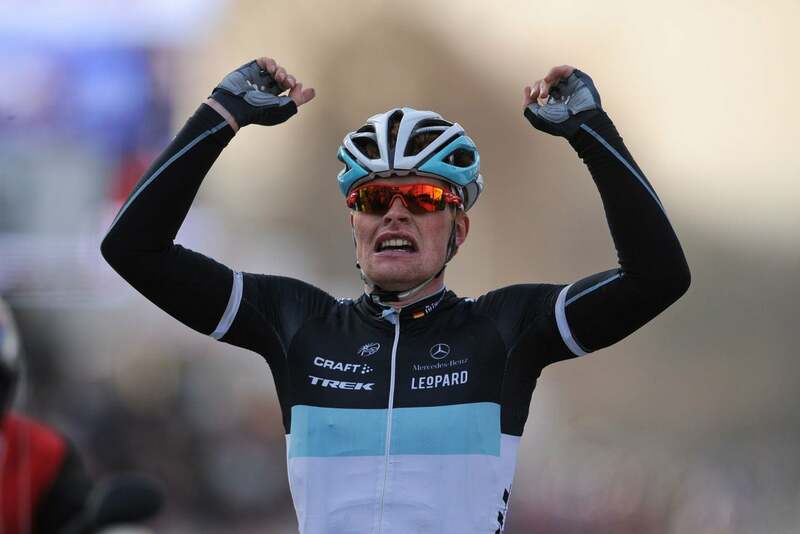 Leopard-Trek director Lars Michaelsen was obviously very happy with the team’s first win. “I asked the riders to stay in the front of the race at all times. We all had our minds set on winning from the first kilometer,” Michaelsen said. “When we reached the local circuit, I asked the team to close the gap on the breakaway group. They were very alert and I have to congratulate them all. We have a lot to be proud of today”.